I made a set (Profile, Timeline and tag) with this tube and matching kit. 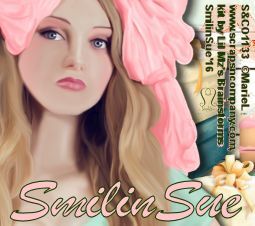 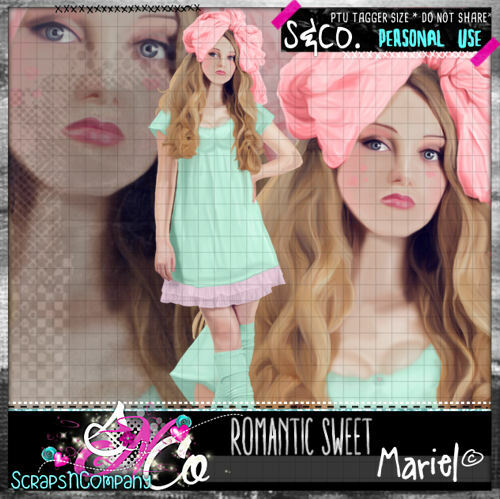 You can get this cute and fun Romantic Sweet tube part of the Mega Collab at Scraps & Co. 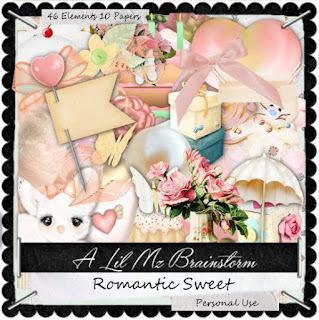 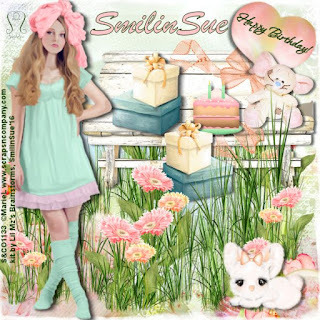 I used Lil Mz’s Brainstorms’ Happy Birthday which is as well part of the Collab at Scraps & Co.